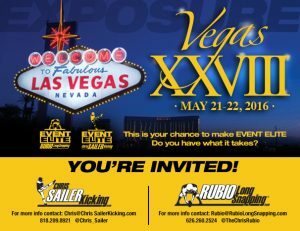 ONLY 8 days until the National Event, VEGAS XXVIII !!! 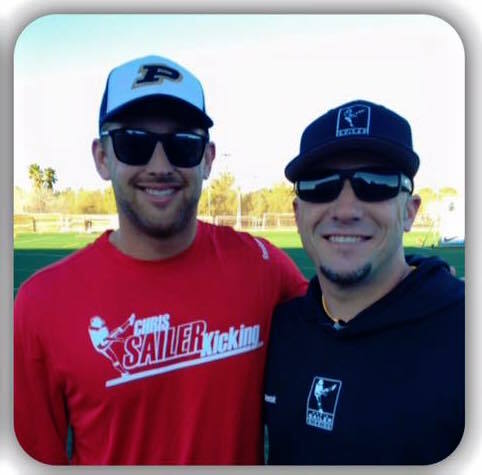 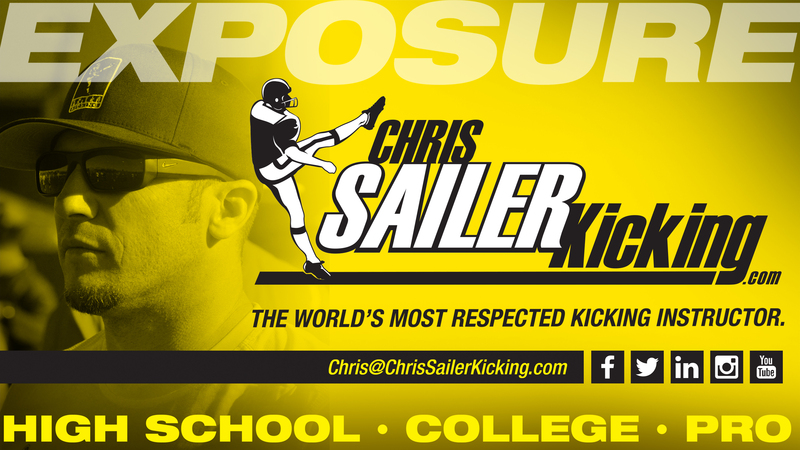 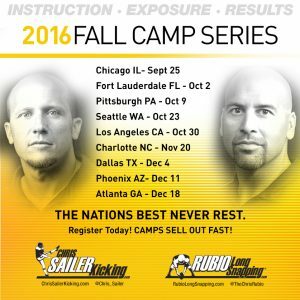 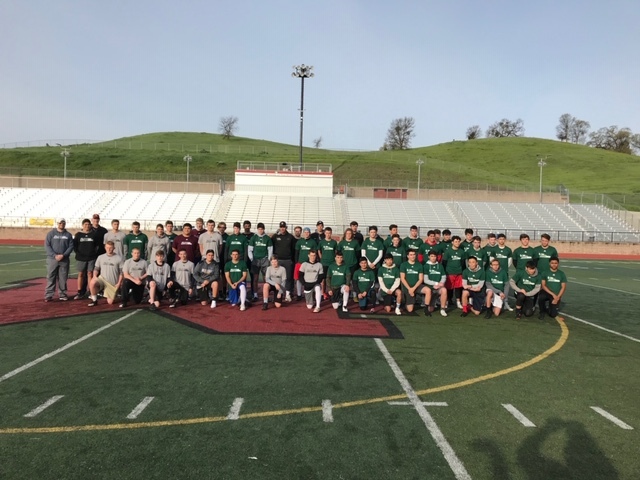 In order to prepare, Chris Sailer Kicking is holding TWO Vegas Prep Camps! 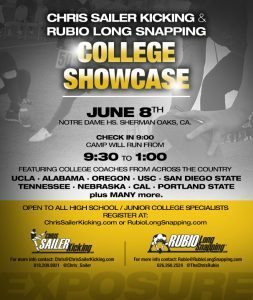 Both will take place on Sunday, May 15, 2016 (8:30am – 5:00pm). 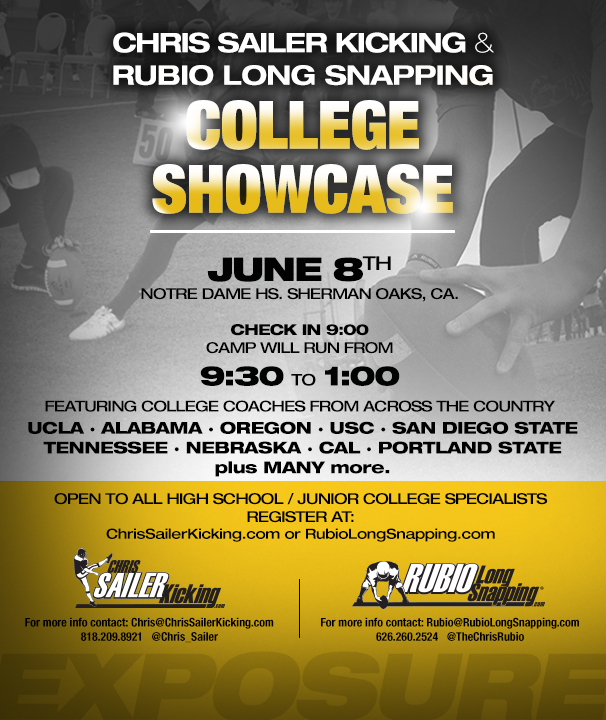 Sailer will be at the CA location. TX will be lead by Senior Staff member Carson Wiggs so there will be no lessons on Sunday in CA, TX, or GA. 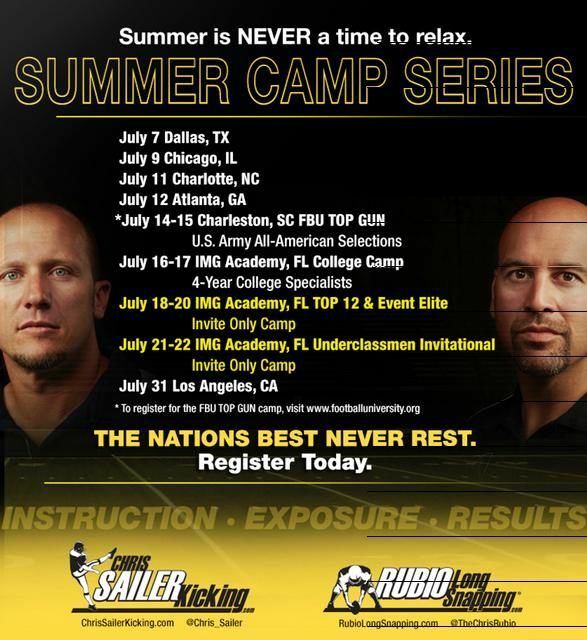 If you are not attending a Prep Camp, not to worry! 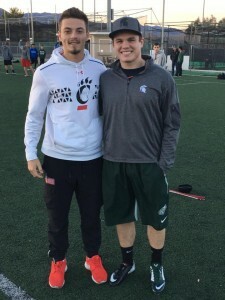 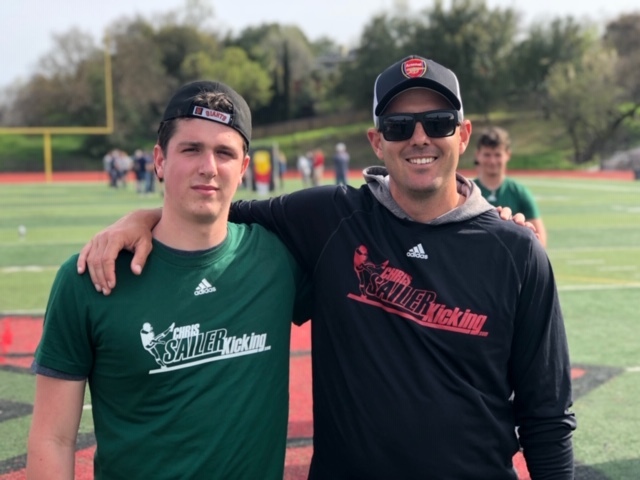 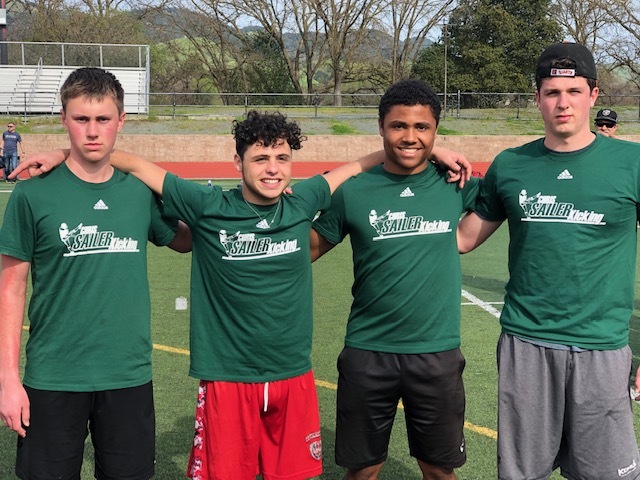 Chris Sailer Kicking has staff members all over the country running lessons. 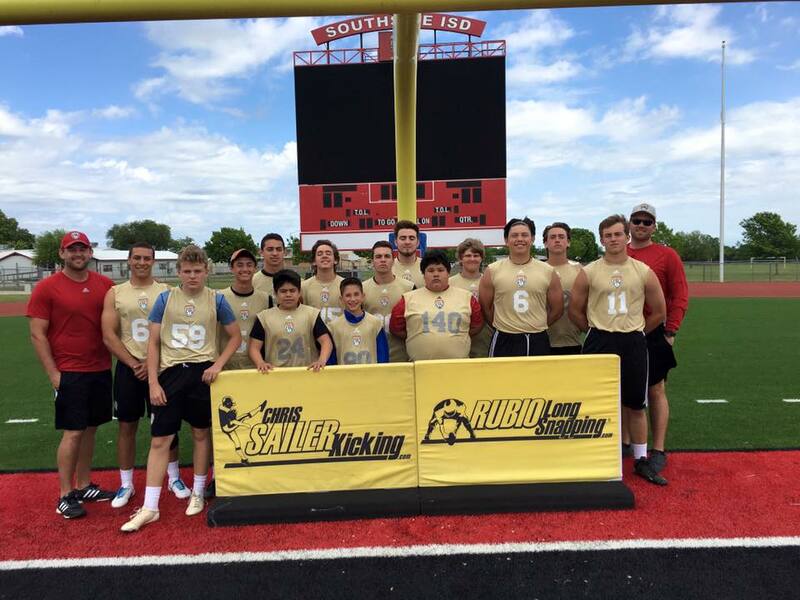 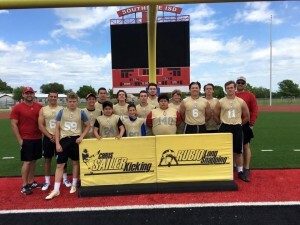 They teach the Sailer way by getting Kickers and Punters ready mentally as well as physically while still having fun. 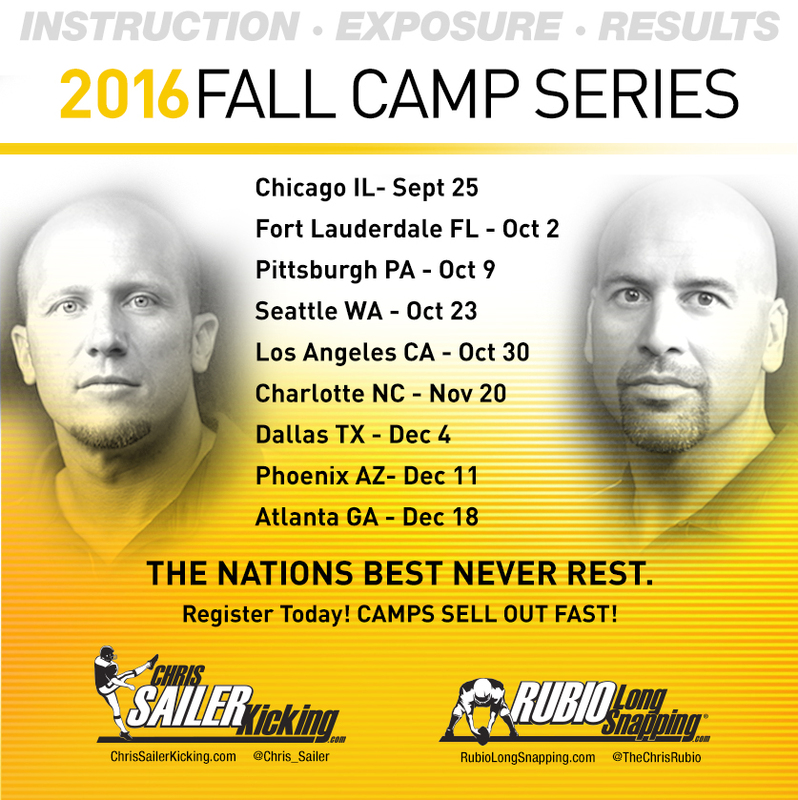 Now is the time to utilize the instructors in your area.